Jersey City's mayoral and city council elections are on Tuesday May 14th. This is the most important local election in a long time and it will determine the future direction of our city and community. 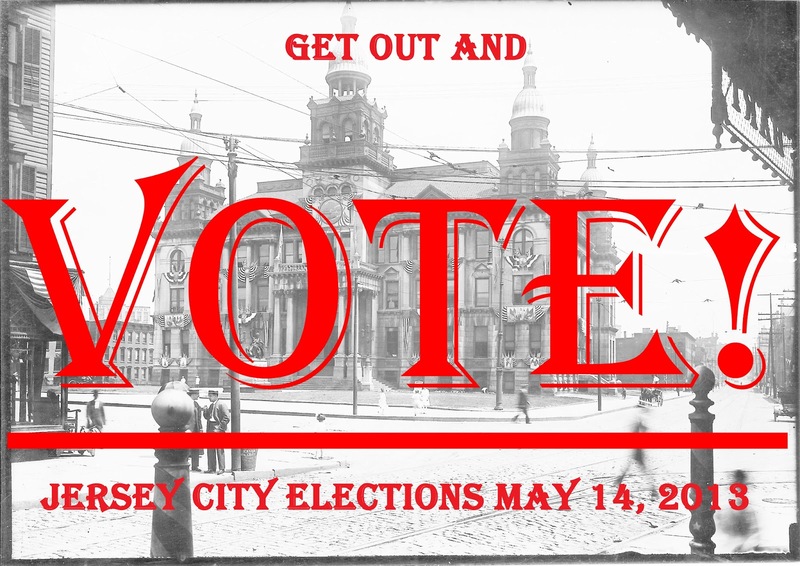 So, if you have not done so already, take a few moments now and go to google/bing, search for Jersey City Mayoral Election or go to a local news papers (e.g. 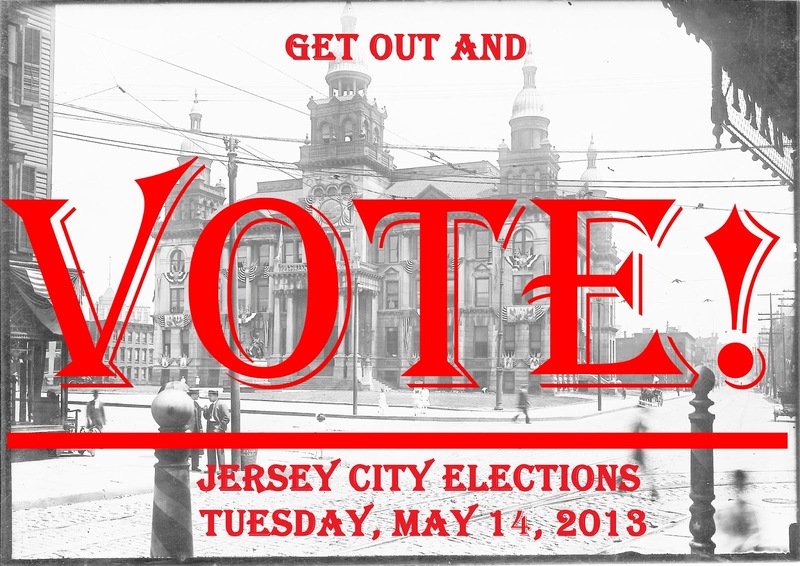 nj.com) and do some research on the candidates : what they stand for, what they have been up to in the past 4 years and what they hope to achieve for the city in the next 4. And then do your civic duty & privilege and cast a vote for your candidate on Tuesday. Have your say in the future of our city!